a chess variant that evolved directly from Shatranj, just like the western chess. It is played on 9x9 board. Compared to chess, Shogi pieces have limited mobility, but this is compensated by the fact that captured enemy pieces can be dropped on the board as one's own. This leads to the wild, tactical game. Shogi has greater branching factor than chess. In 2013, the best programs seem at the level of the best human professional players   . 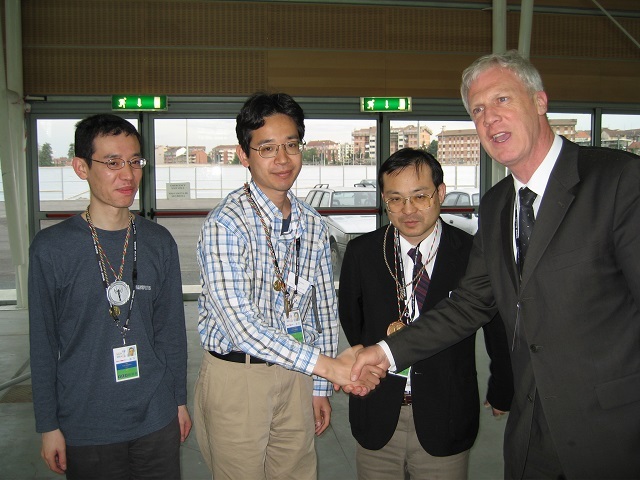 Development of Shogi programs has taken slightly different route than in chess programming. The stress is on pattern recognition and selective search techniques. Hiroyuki Iida, Yoshiyuki Kotani (1991). Computer Shogi. The Proceedings of Game Playing System Workshop, pp. 42-48. ICOT, Tokyo, Japan. 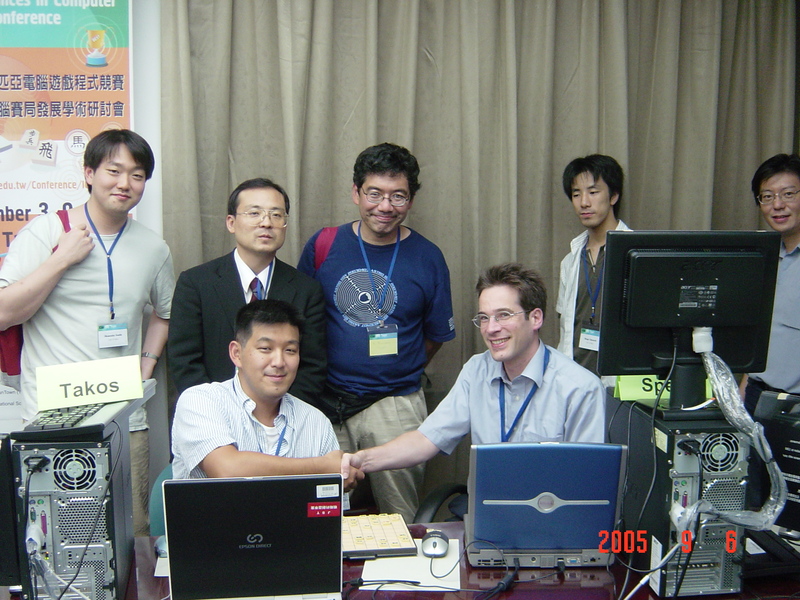 Jun Nagashima, Masahumi Taketoshi, Yoichiro Kajihara, Tsuyoshi Hashimoto, Hiroyuki Iida (2002). An Efficient Use of Piece-Square Tables in Computer Shogi. This page was last edited on 28 March 2019, at 14:46.